GW Instek launches new economical safety testers, the GPT-9600 Series digital multimeter, which offers an affordable solution for supporting routine tests of major items of the safety standards such as IEC, EN, UL, CSA, GB, JIS and other safety regulations. 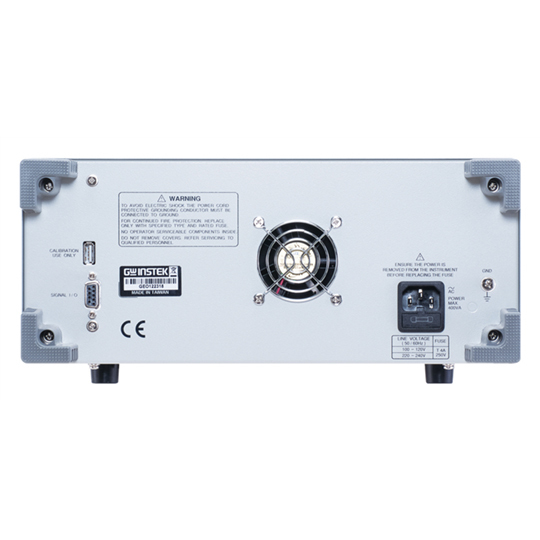 The GPT-9600 Series is built upon a platform of 100VA AC maximum power output. 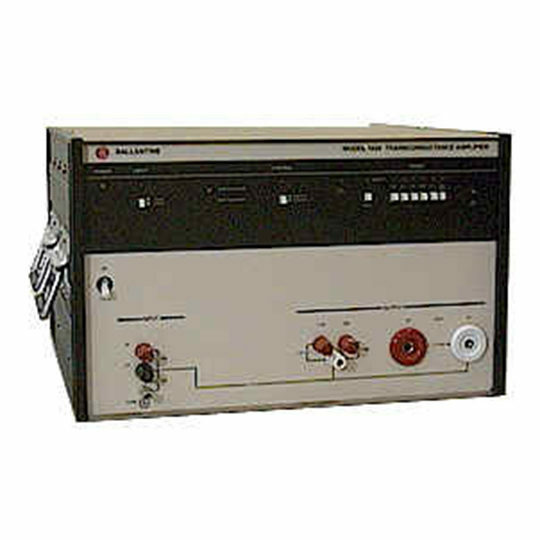 The GPT-9603 is a 3-in-1 model capable of performing AC withstanding, DC withstanding and insulation resistance tests. 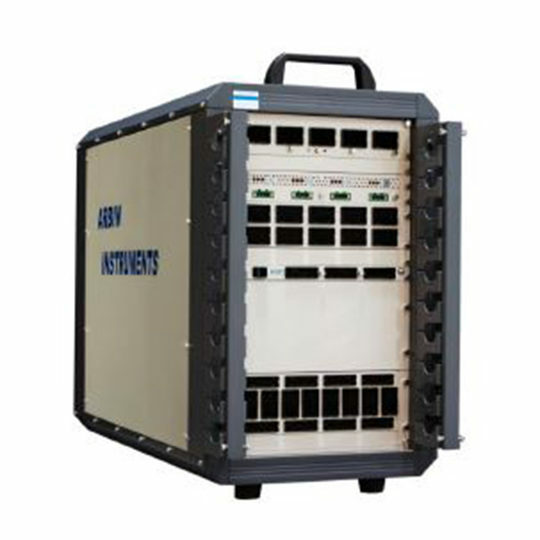 The GPT-9612 is capable of performing AC withstanding and insulation resistance tests. 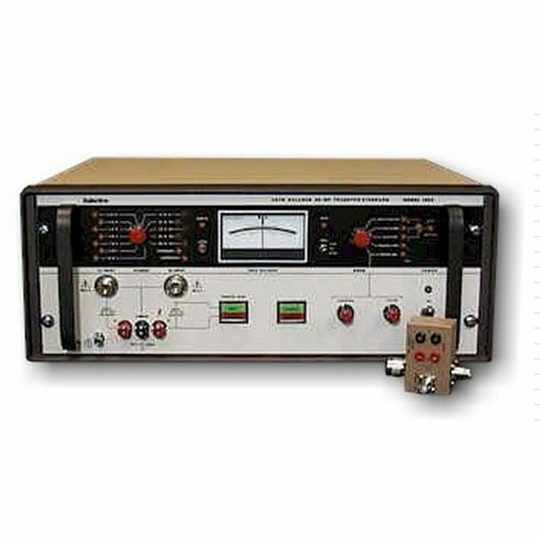 The GPT-9602 is capable of performing AC and DC withstanding tests, and GPT-9601 is able to perform AC withstanding test. The GPT-9600 Series is equipped with the high-efficiency PWM amplifier, which is the core of the platform design to impede the influence from the input AC voltage fluctuation and ensure a stable voltage output. 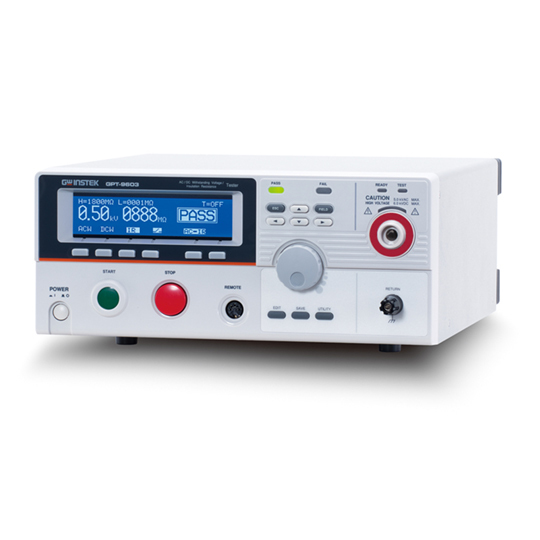 Following a tidy and easy-to—use design concept, the GPT-9600 Series digital multimeters render users an intuitive operation environment by a simple and clear panel layout, a large LCD display and colour LED indicators. The switching power supply, used as a universal input source, accommodates the power systems in most countries in the world. 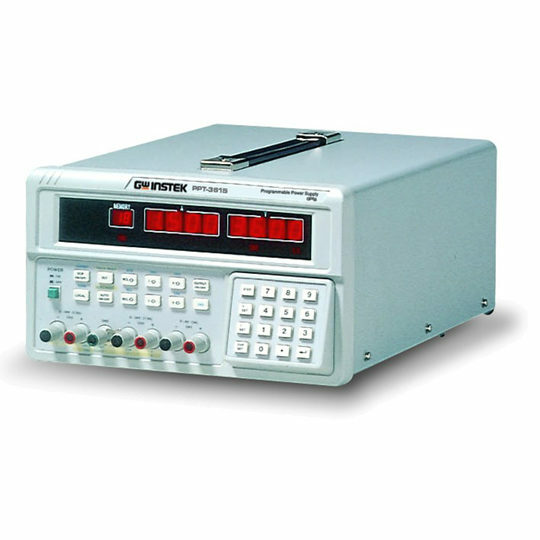 The GPT-9600 series, equipped with the same output voltage function as that of all GW Instek Safety Testers, indicates the expected output voltage before high voltage tests are applied. Furthermore, an AUTO mode, including test sequence selections of withstanding-then-insulation or insulation-then-withstanding, is designed for models carrying insulation Resistance test function to reduce the testing time of dual test items. 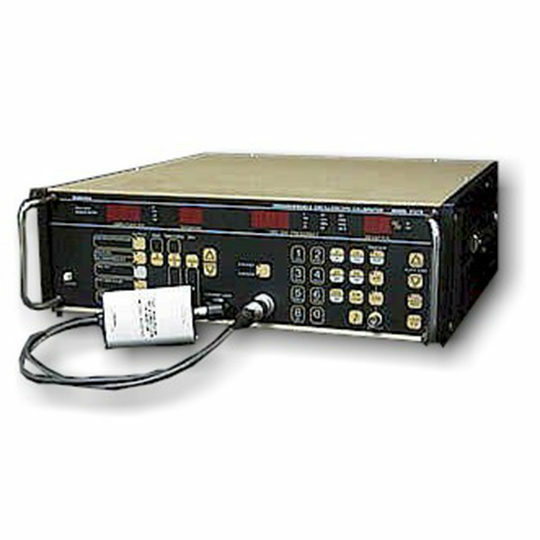 Other functions and features of the GPT-9600 include: the zero crossing turn-on operation protects DUT from the impact of surge voltage output, the interlock function safeguards users from the hazardous shock of unintentional touch of the voltage output, a remote output on-off terminal in the front panel and a signal I/O port in the rear panel are provided as the means for remote start/stop control of the safety tester.